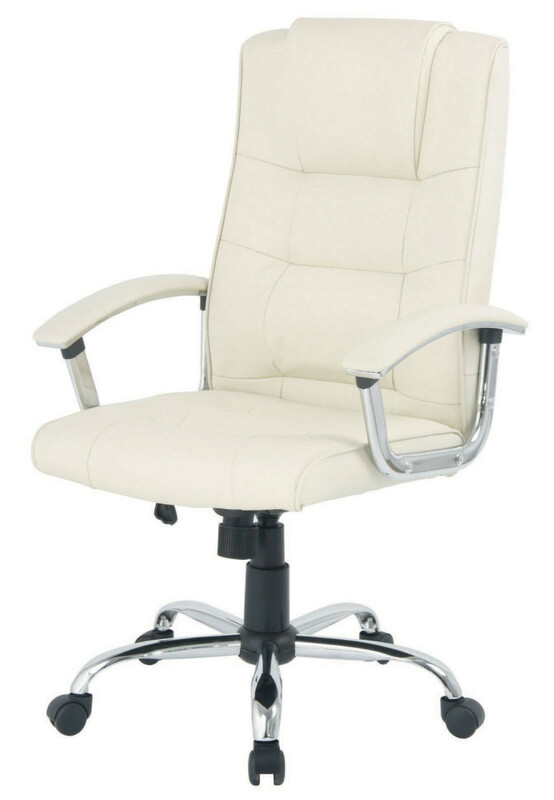 This luxurious office chair is modern yet contemporary and is the perfect addition to your home office or business. 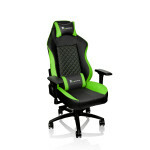 It is well made, comfortable and comes at a stunning low price. 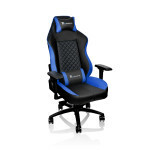 The real leather seat and backrest give this brilliantly affordable chair a prestigious look. 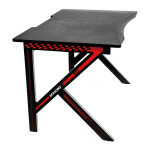 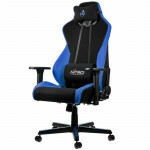 Matching faux-leather rear and sides for long-term durability and easy cleaning. 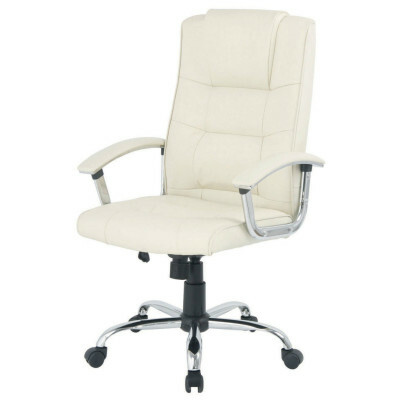 Executive chairs are usually suited to those who don`t spend the whole day at their desk. 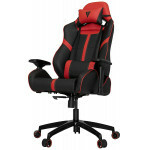 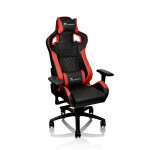 They often look impressive, are soft and padded, yet less ergonomic than a premium operator chair. 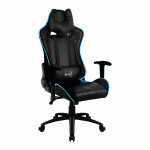 Niceday provides you with all the quality you need at a price that’s right for your budget. 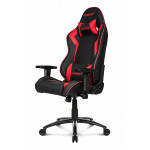 Also featuring a generously-sized backrest and seat incorporating posture-supporting curves for your shoulders and lumbar region and stylish curved armrests with hard-wearing faux leather armrests for added comfort.